The recruitment period for our Committee of 25 is currently closed. Please check back in the summer to be a part of this group next year! If you are a current member, click here to pay your $75 annual dues.  Girls Inc. of Central Alabama's Junior Board, the Committee of 25, is the driving force behind our annual Cajun Cook-off event, held each April. The committee meets the second Tuesday of each month at the Girls Inc. Crestwood Center. 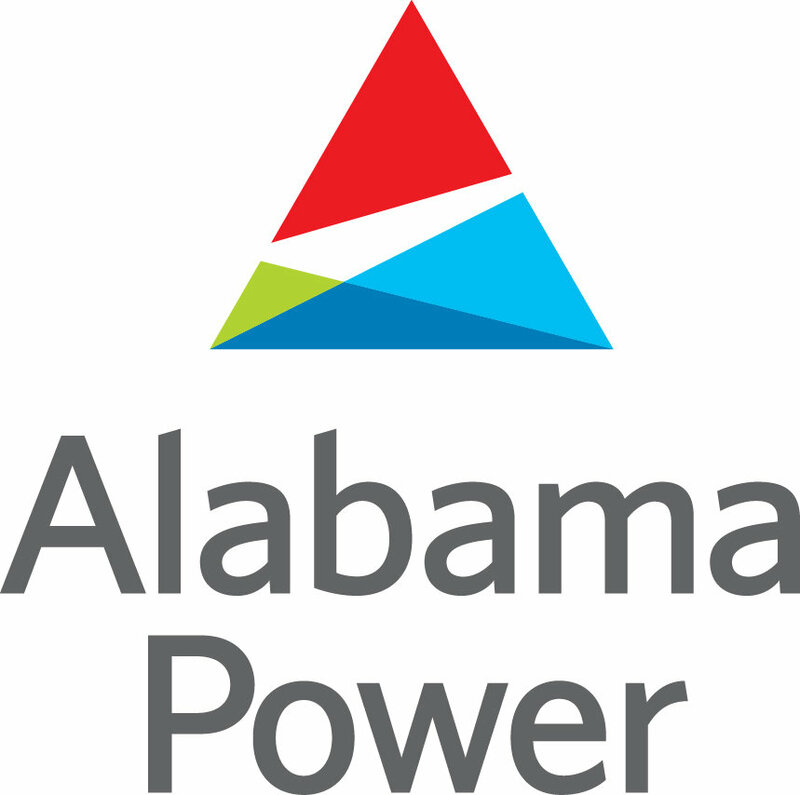 Prospective members must submit a Membership Application, which will be available online each summer. New members are voted on to the committee each summer and officially start junior board service in September. 1. Attendance at a minimum of 4 monthly meetings. Meetings are the second Tuesday of every month at 6:15PM from September to May (9 total meetings). 2. 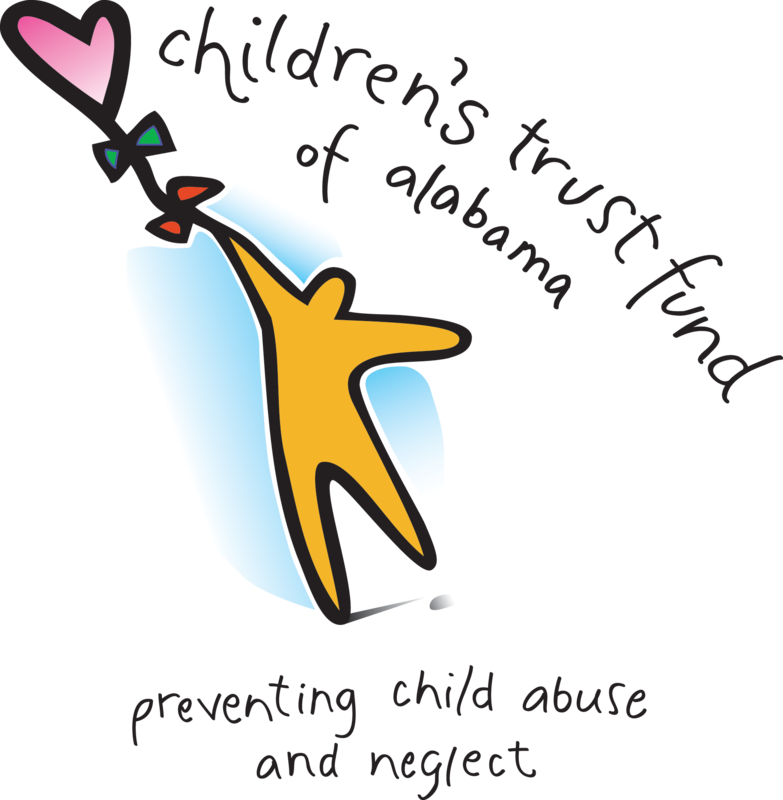 Attendance and assistance with at least three Girls Inc. events throughout the year, including the Cajun Cook-Off in April. Current opportunities for volunteering will be shared at a committee meeting. 3. Assistance in raising at least $1,000 for the Cajun Cook-Off: Any combination of these tasks can be used to meet your $1,000 expectation: (a) securing Corporate sponsorships; (b) selling tickets; (c) obtaining significant items to be used in silent auctions, raffles, or prize packs (vacation homes; hotel stays, restaurant gift certificates, etc. ); and (d) registration of teams for the competition. We certainly hope you can help in all these areas, but this is a minimum of what we expect from you. 4. Work a volunteer position at the Cajun Cook-off on April 7th, 2018. 5. Payment of $75.00 in Committee of 25 dues by December 1st. 100% of your dues are tax deductible as a charitable donation. 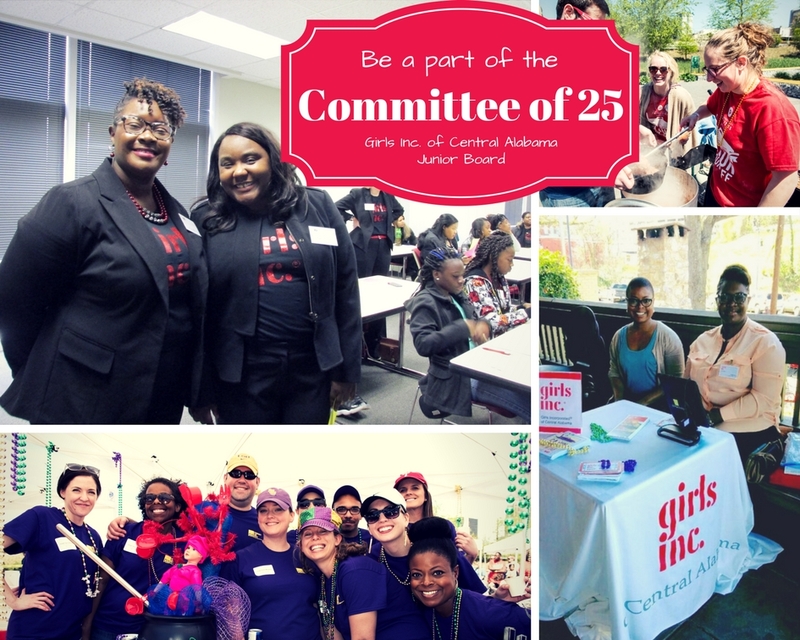 Volunteering at Girls Inc. has been a rewarding experience for Committee of 25 members. 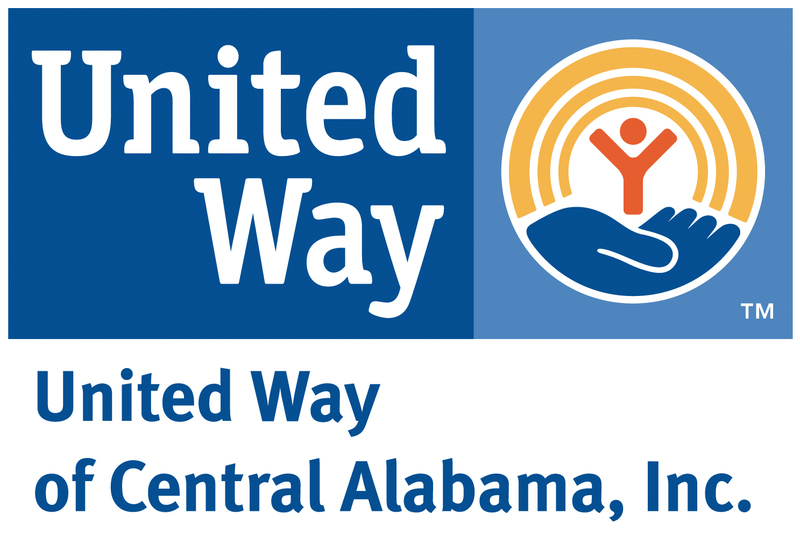 We will work with you to match you with volunteer opportunities that best suit you. There are countless ways to help out, such as tutoring, conducting tours, and even teaching various skills to the girls.